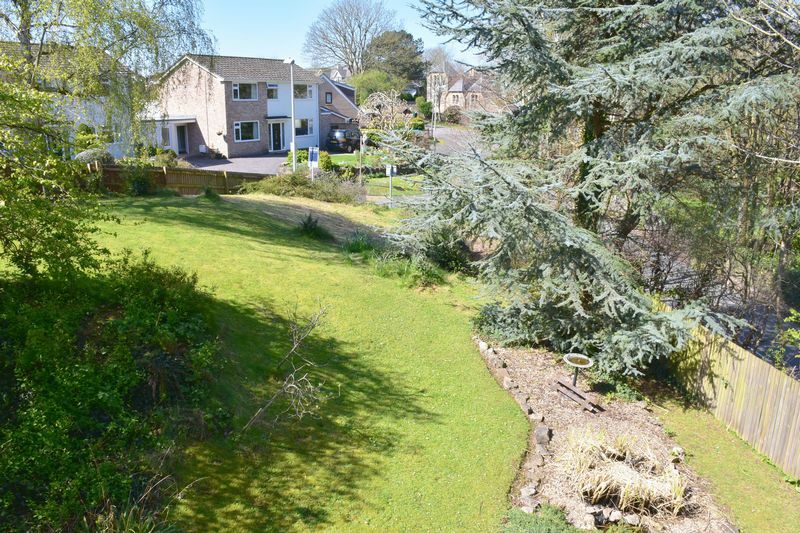 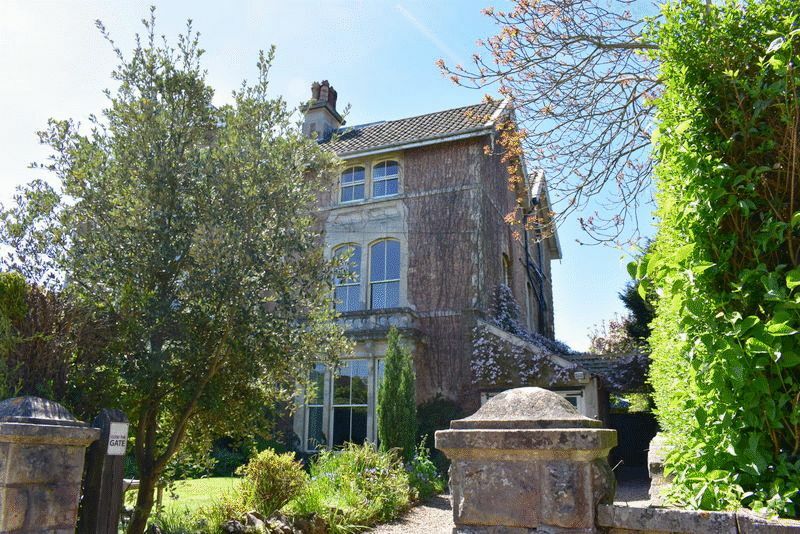 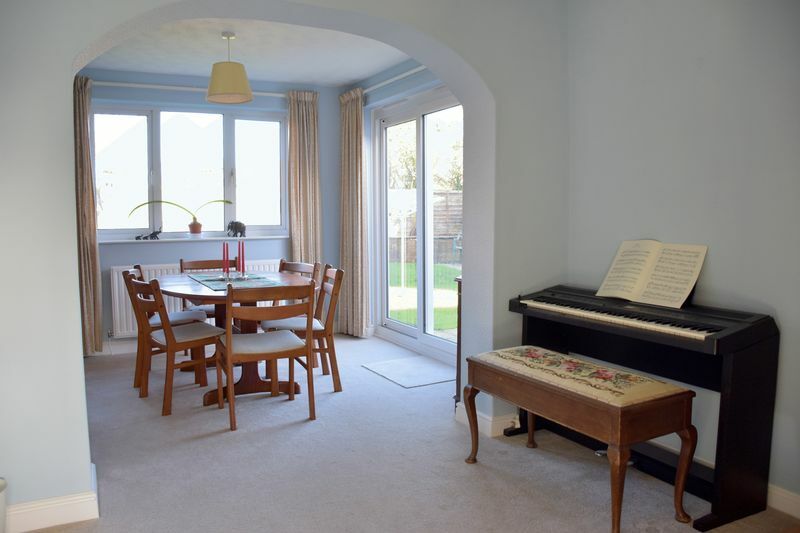 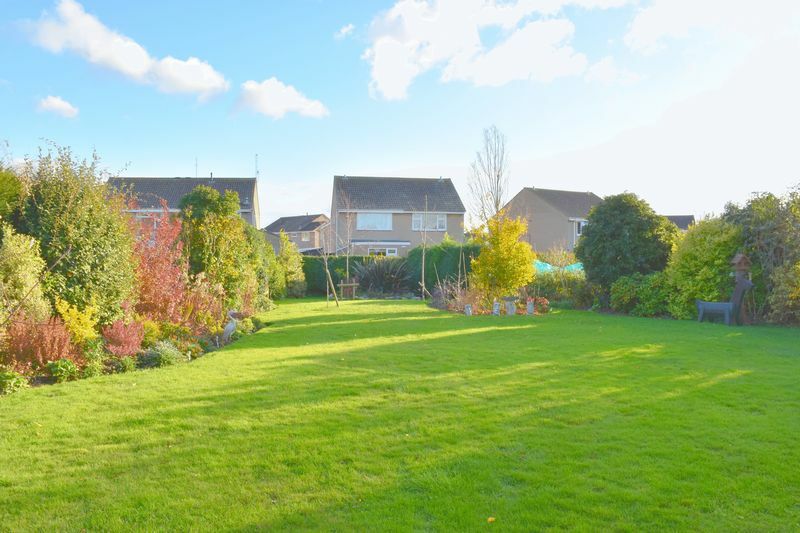 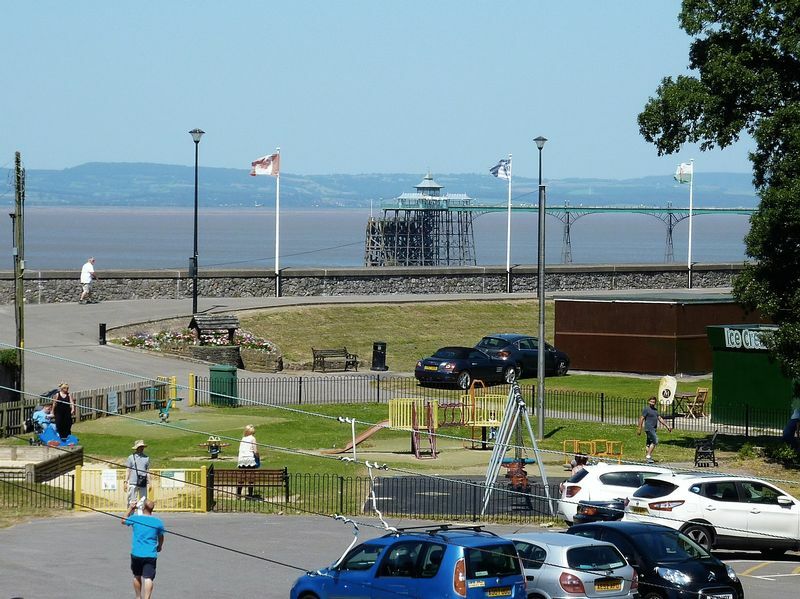 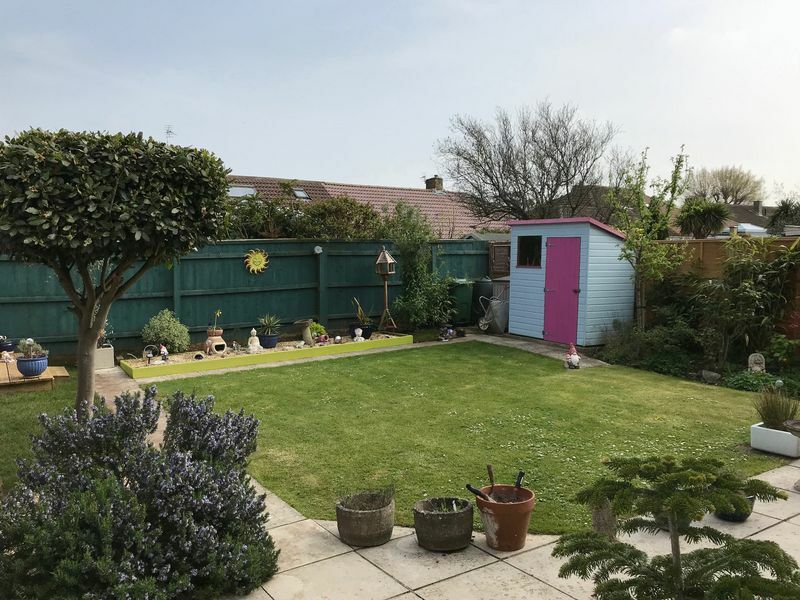 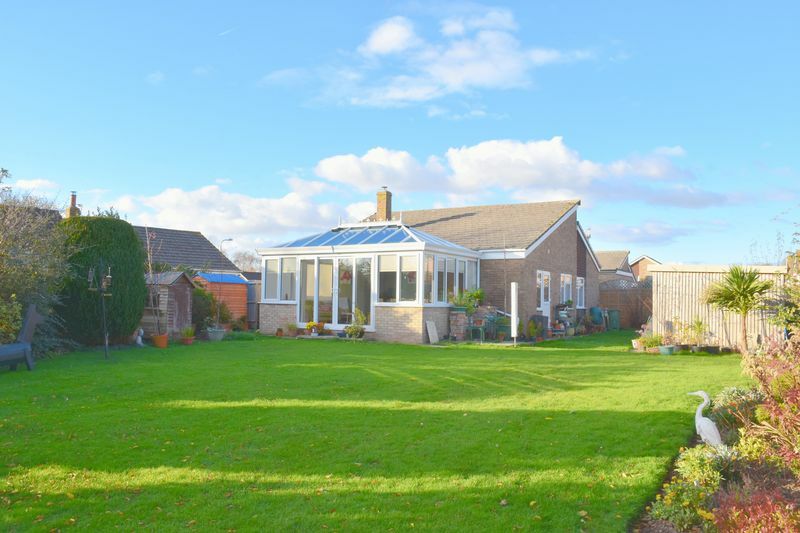 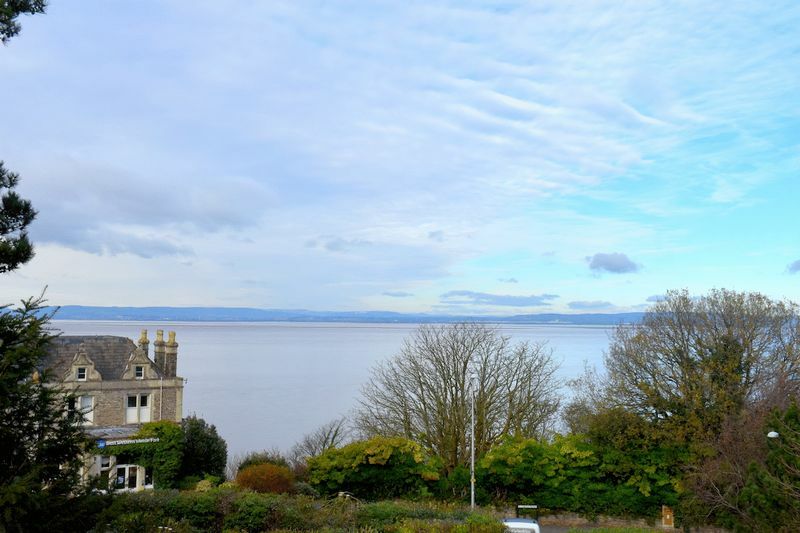 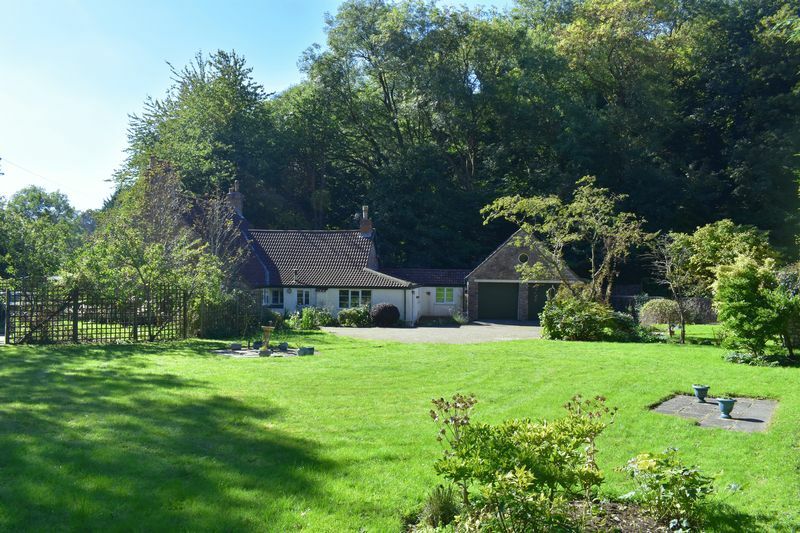 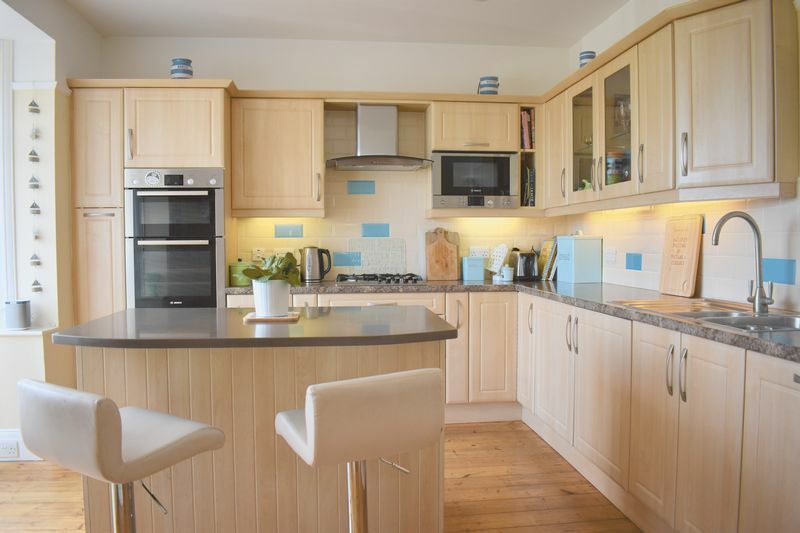 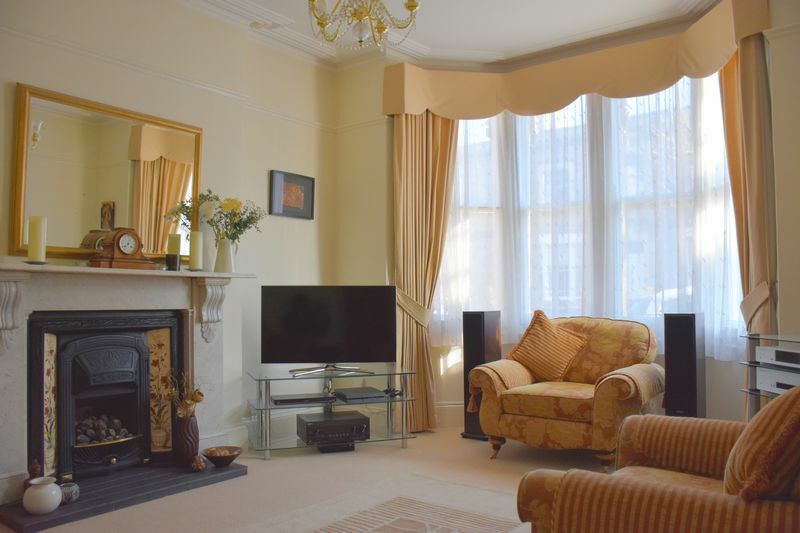 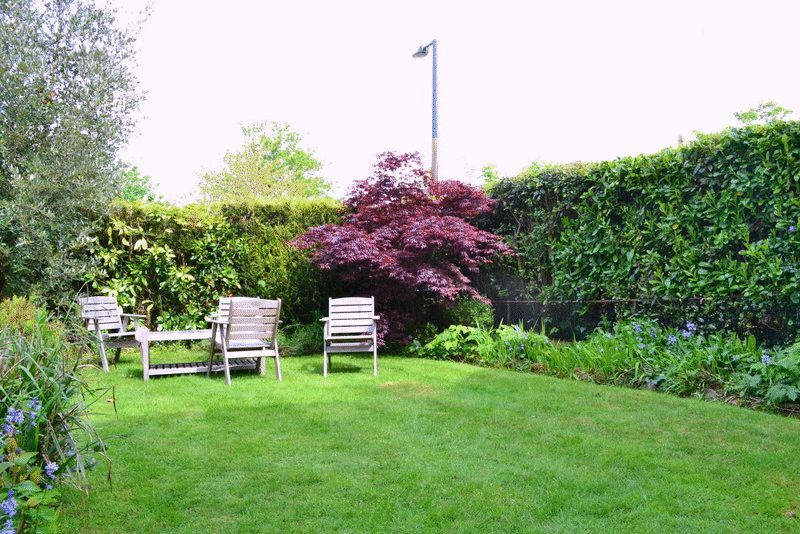 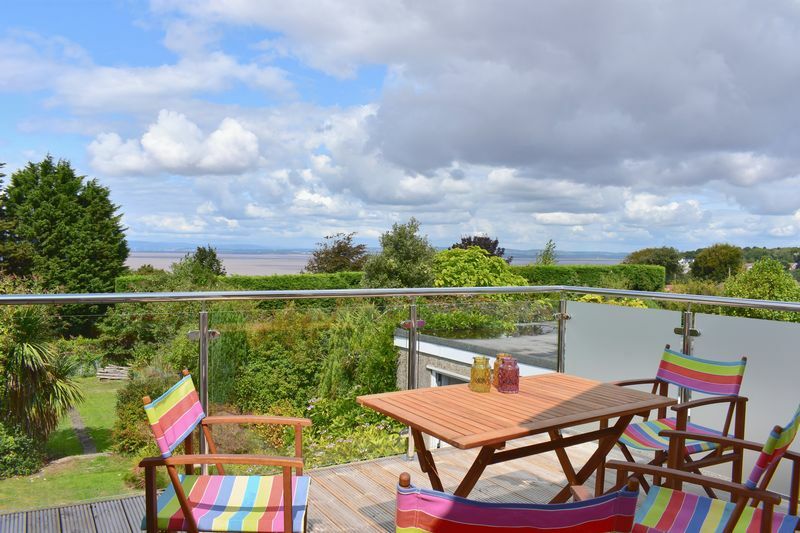 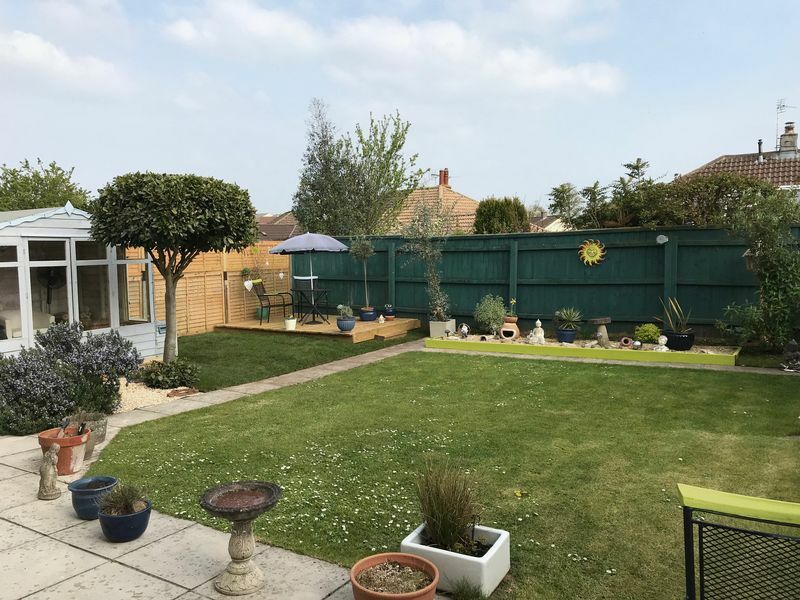 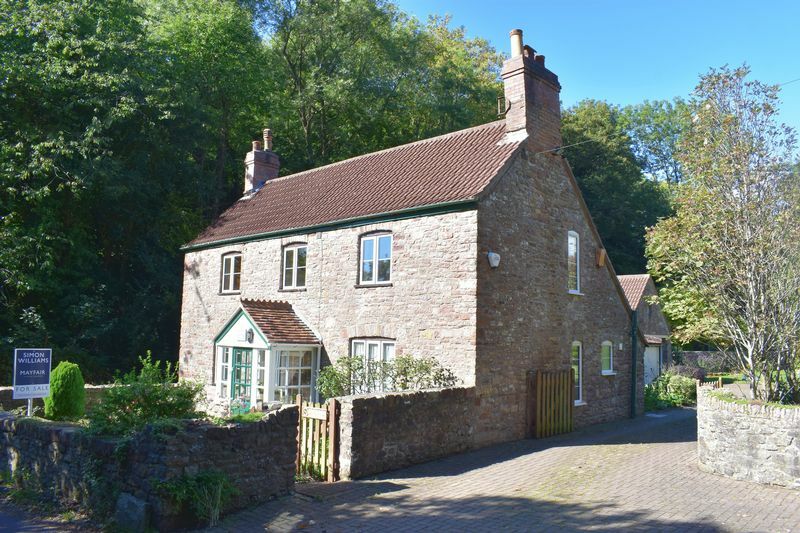 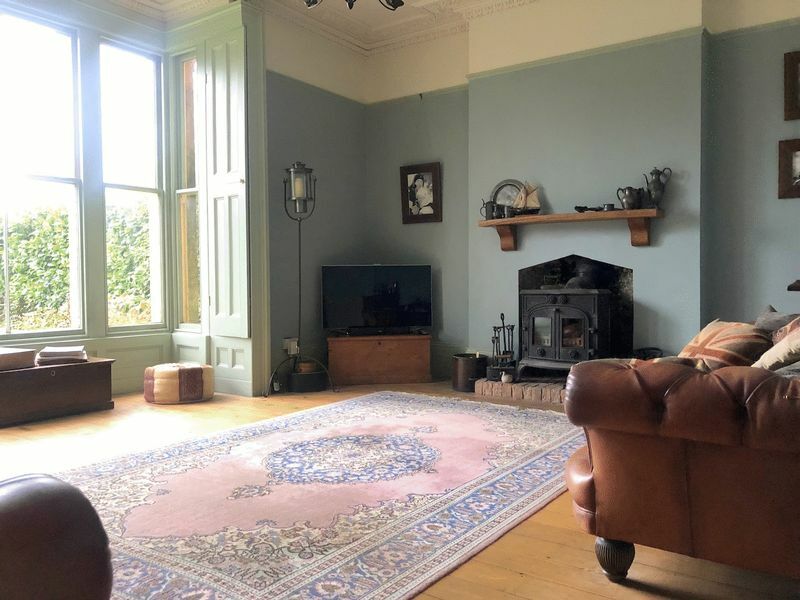 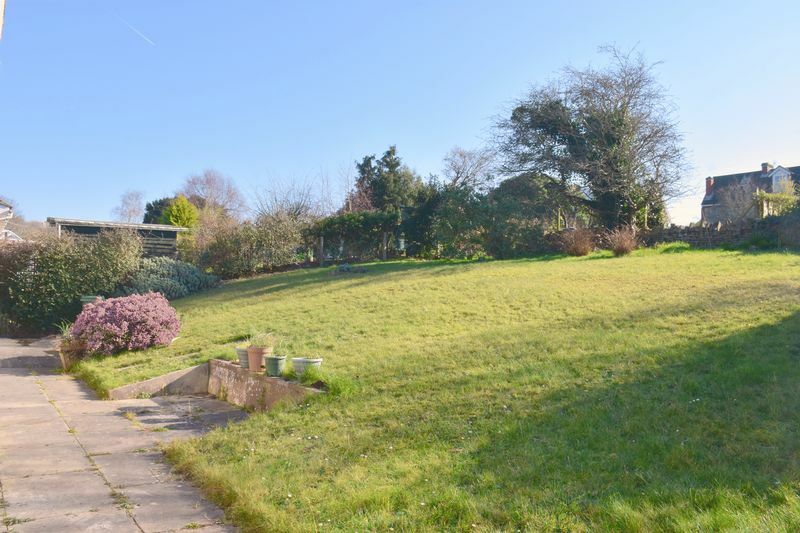 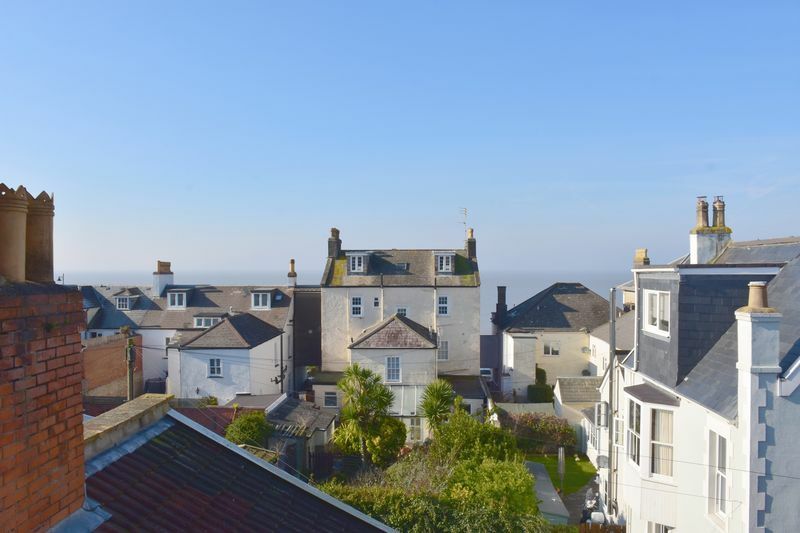 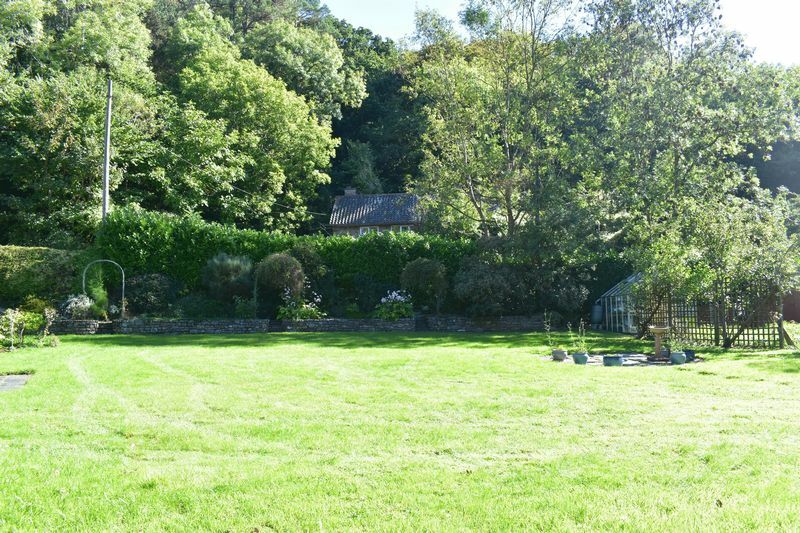 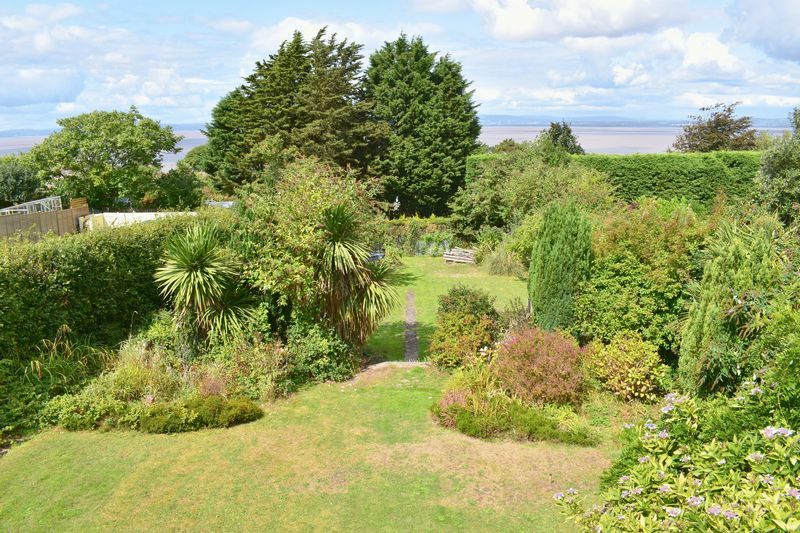 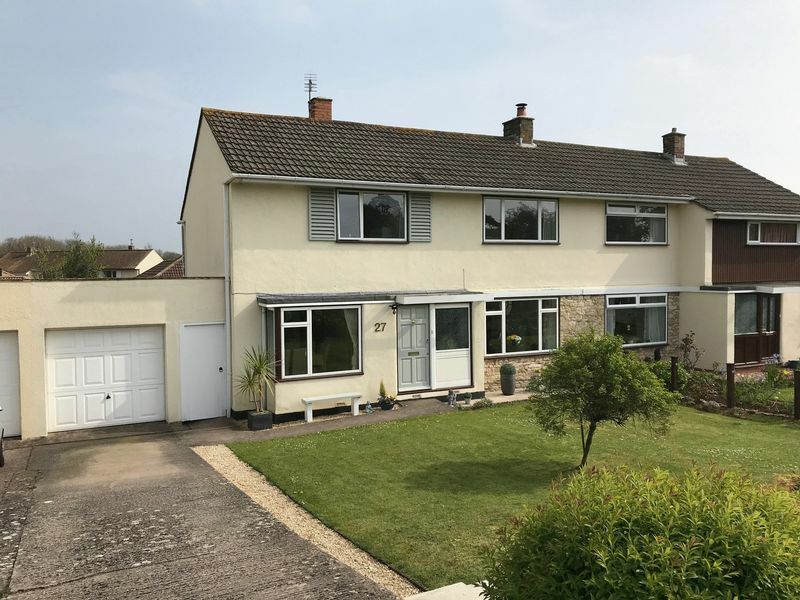 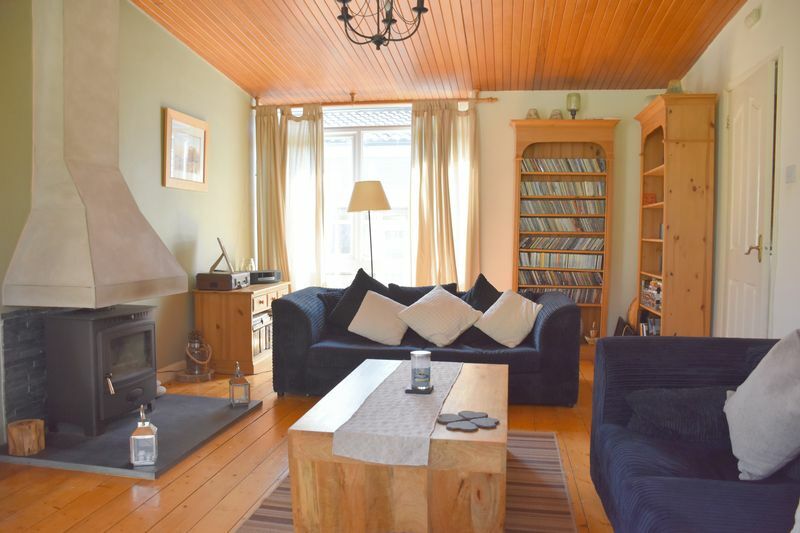 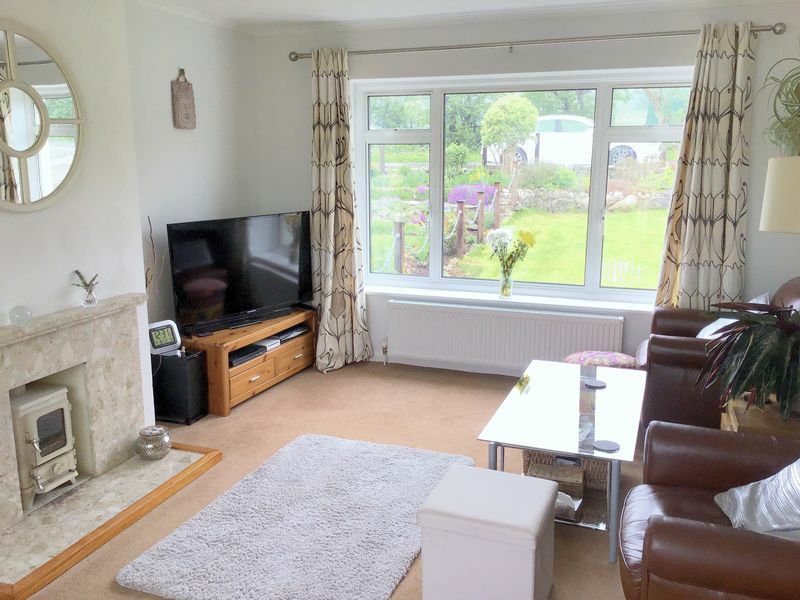 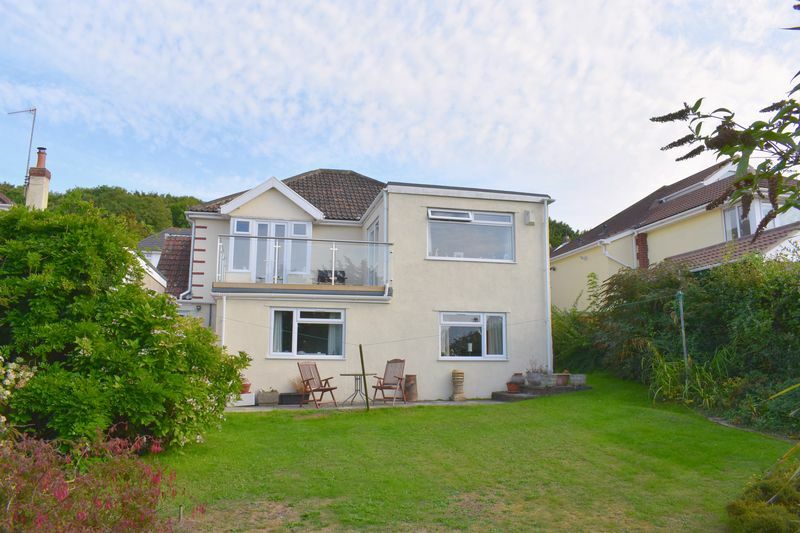 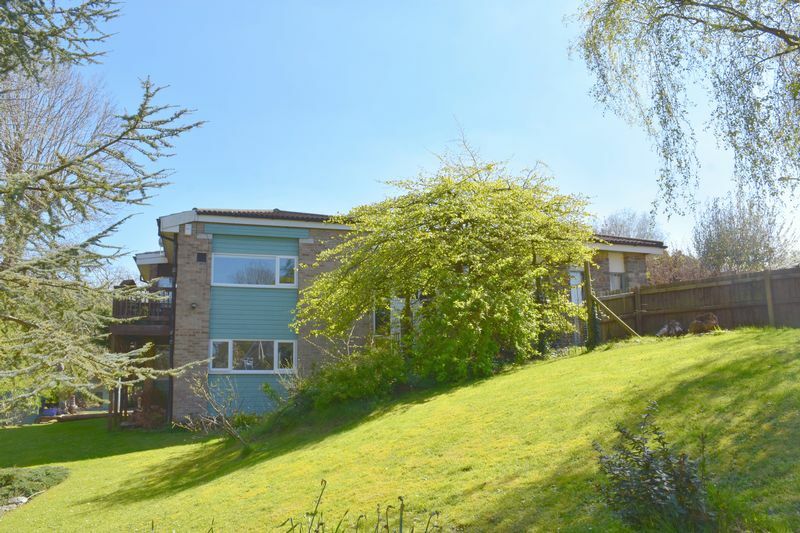 Set within GENEROUS GARDENS and commanding some FINE VIEWS of the Bristol Channel and Welsh Coastline, this superb 1930's split level property offers spacious and flexible living accommodation SUITABLE FOR GROWING FAMILIES or dual occupancy. 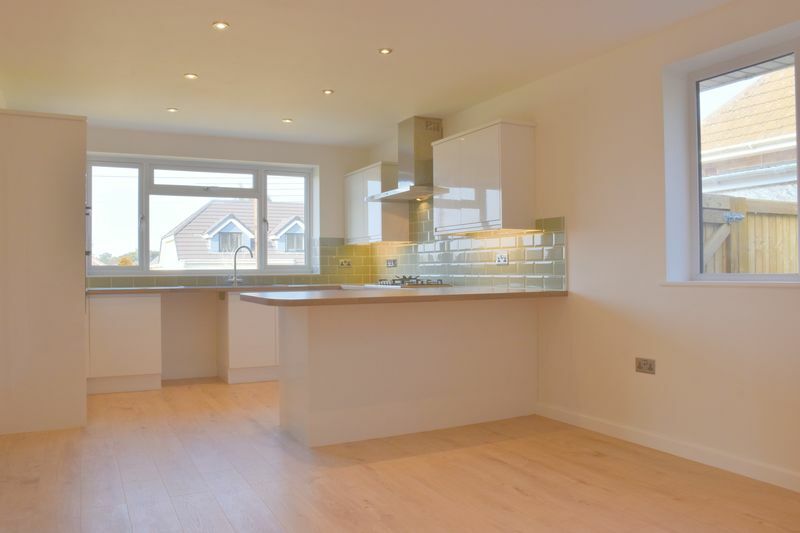 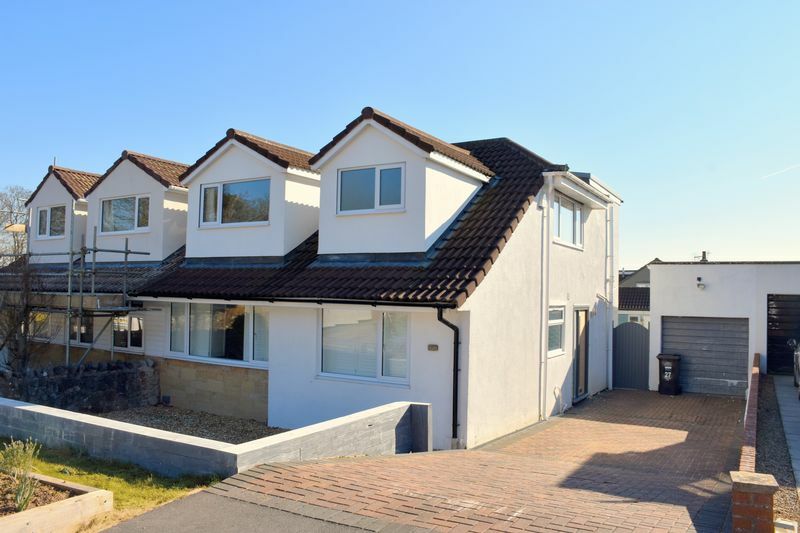 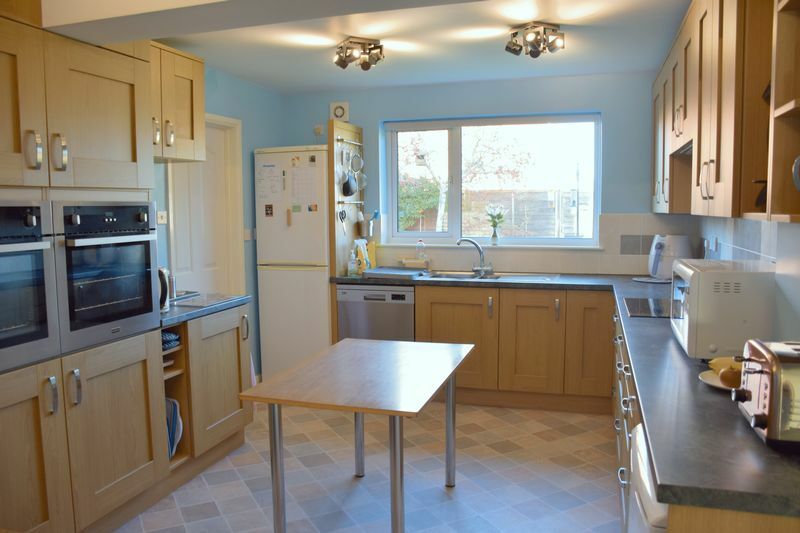 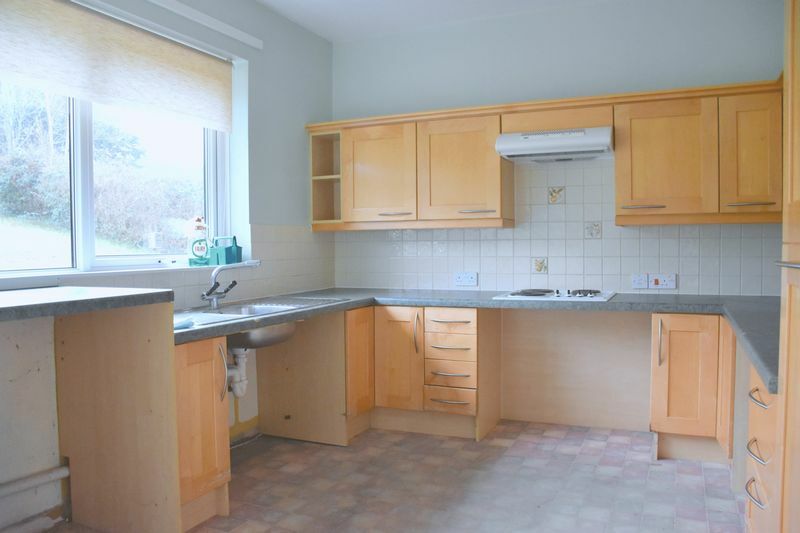 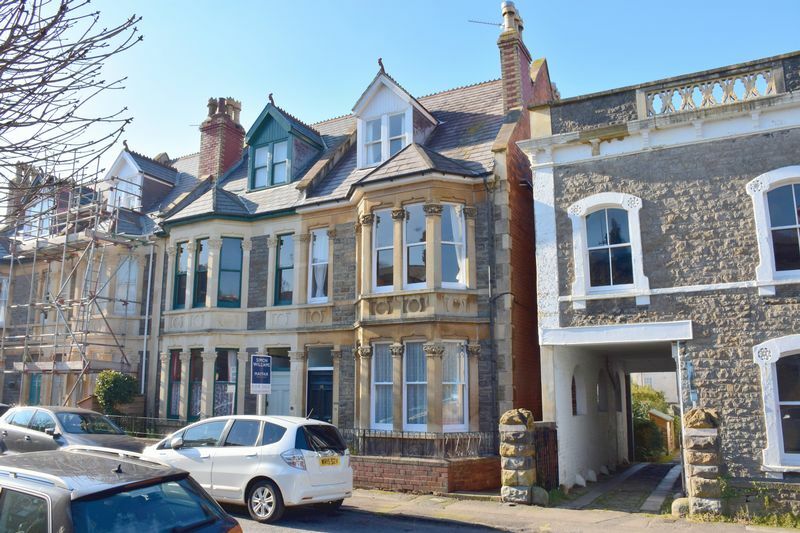 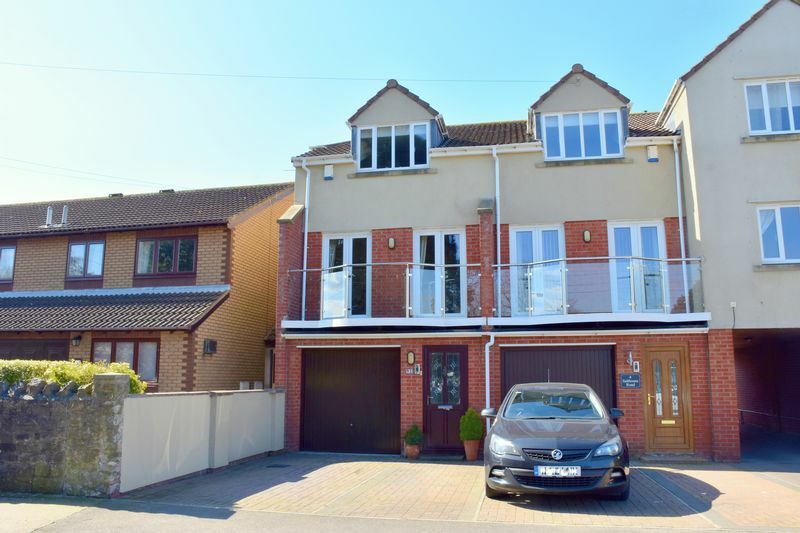 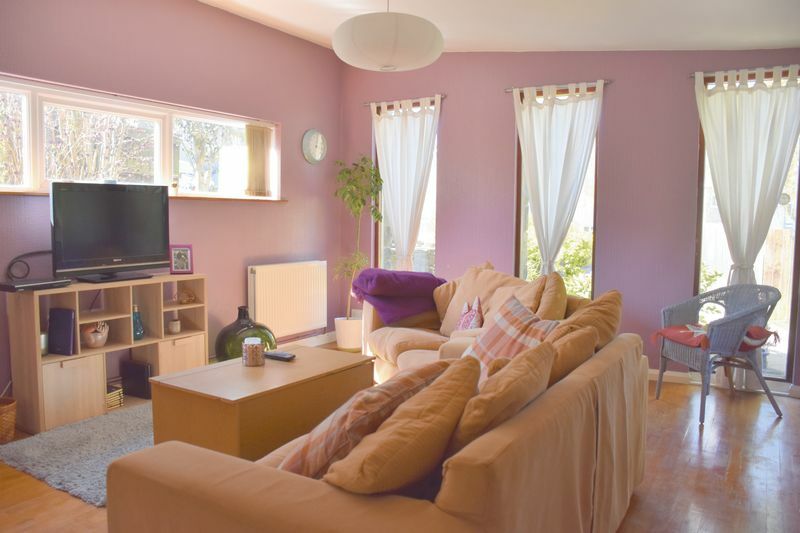 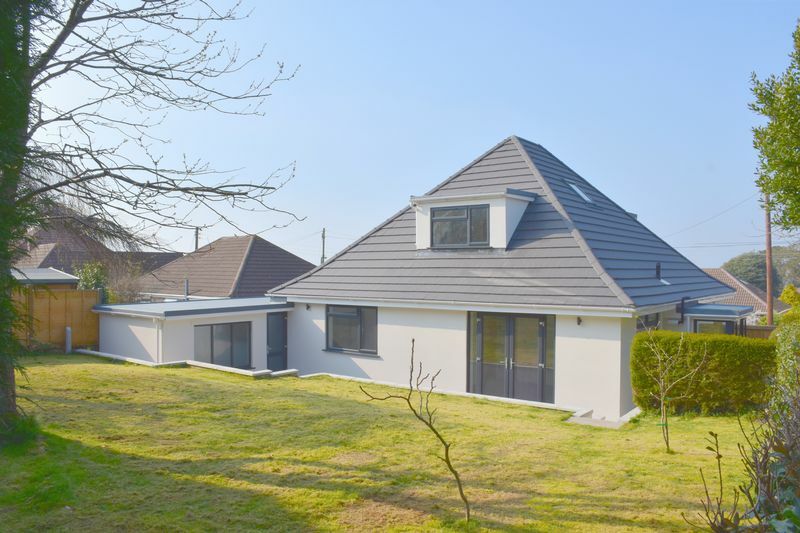 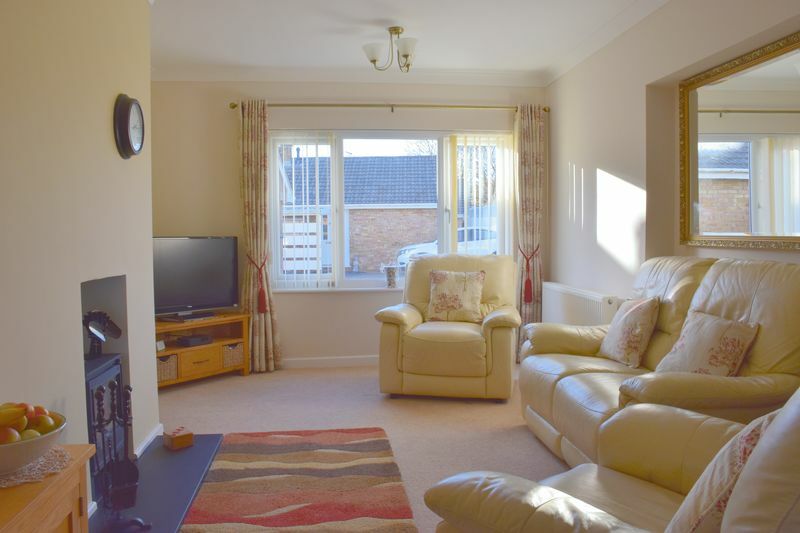 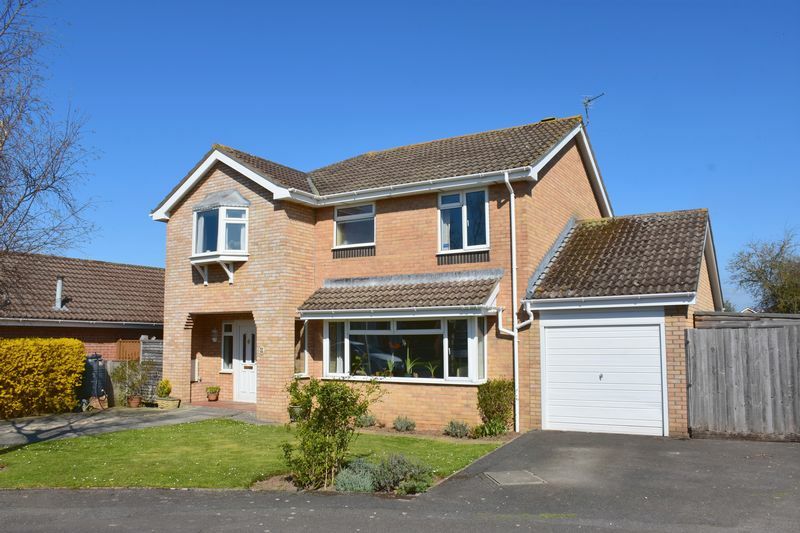 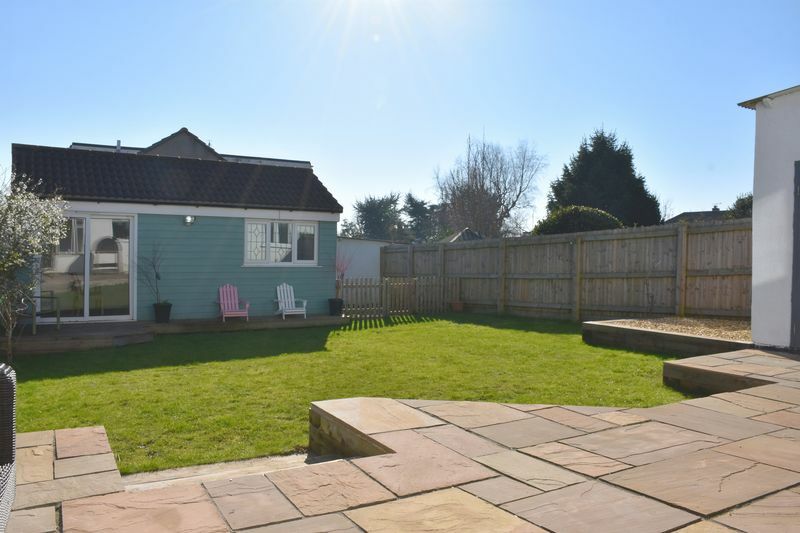 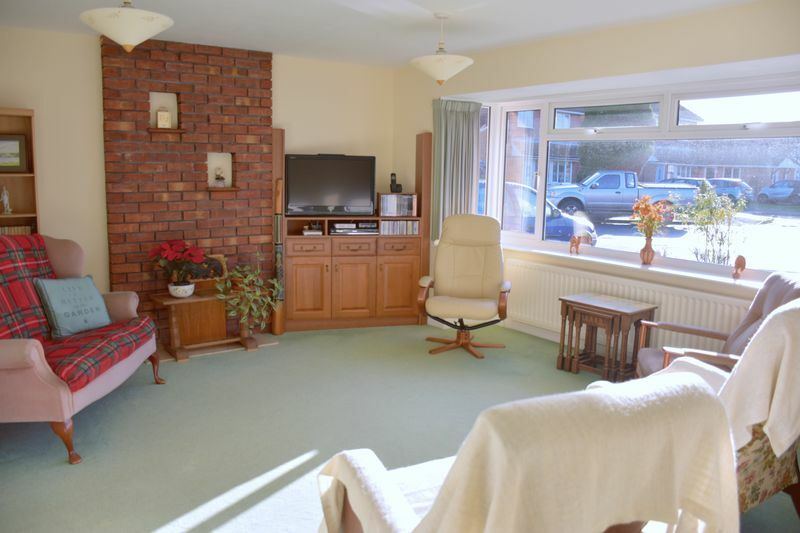 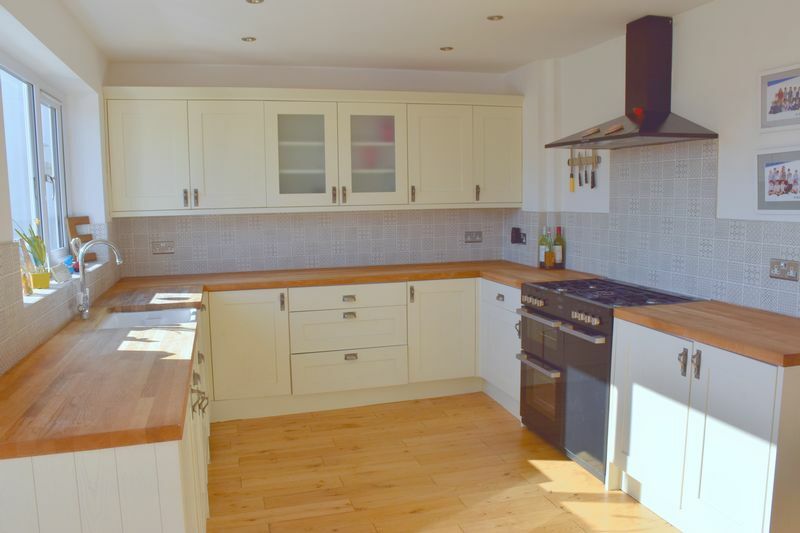 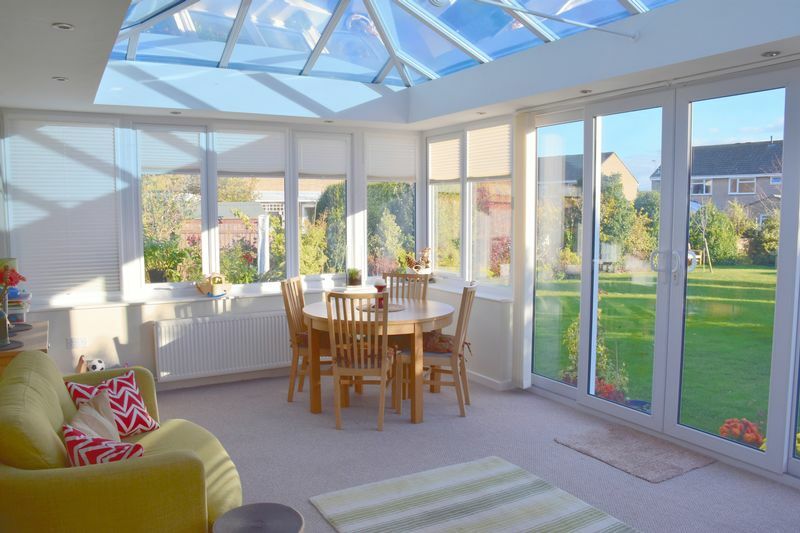 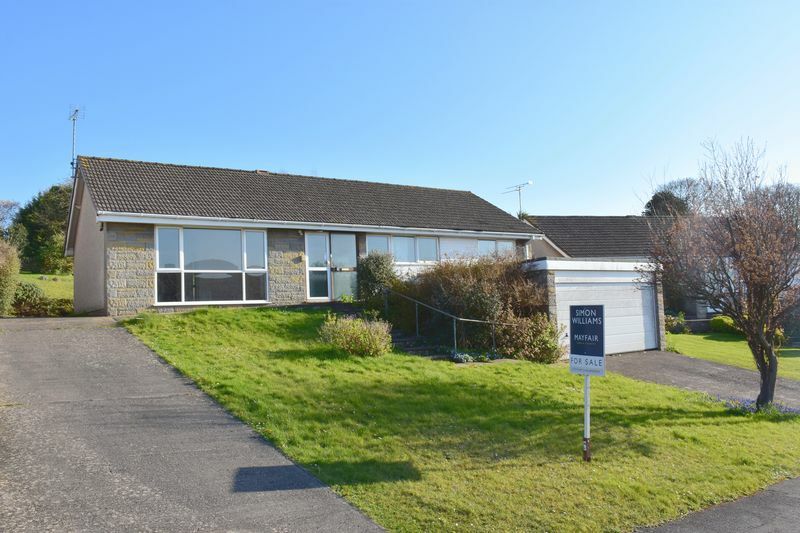 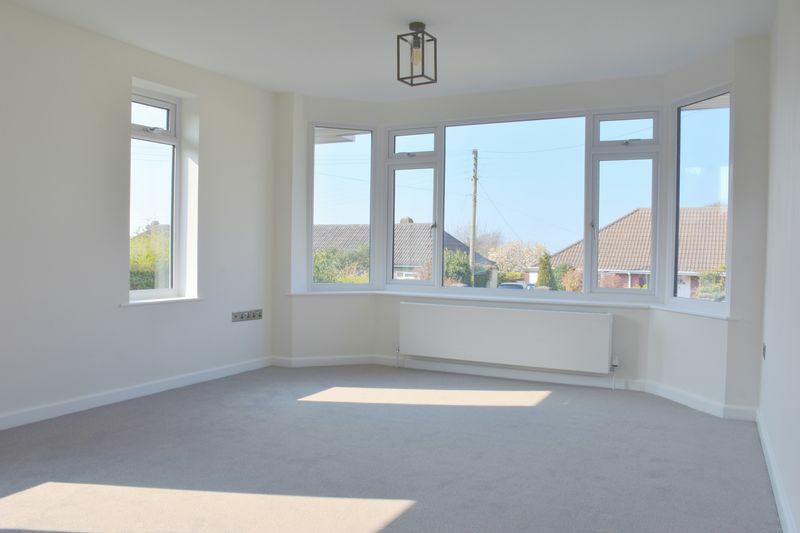 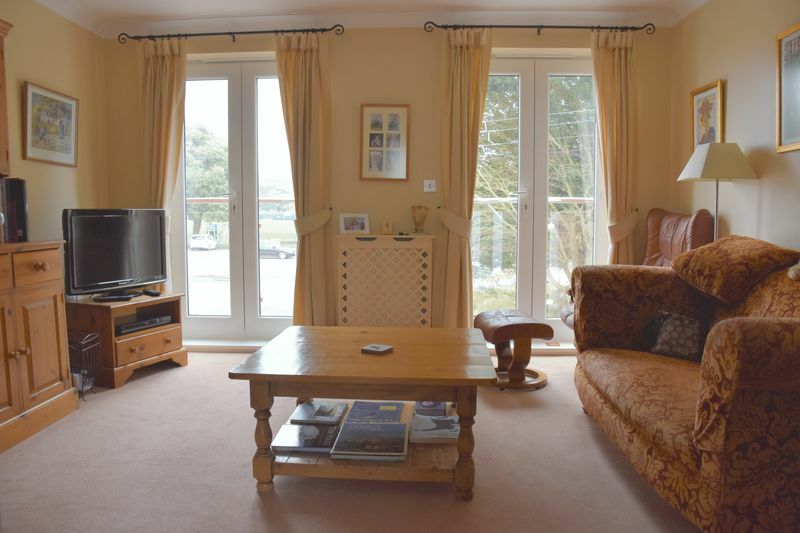 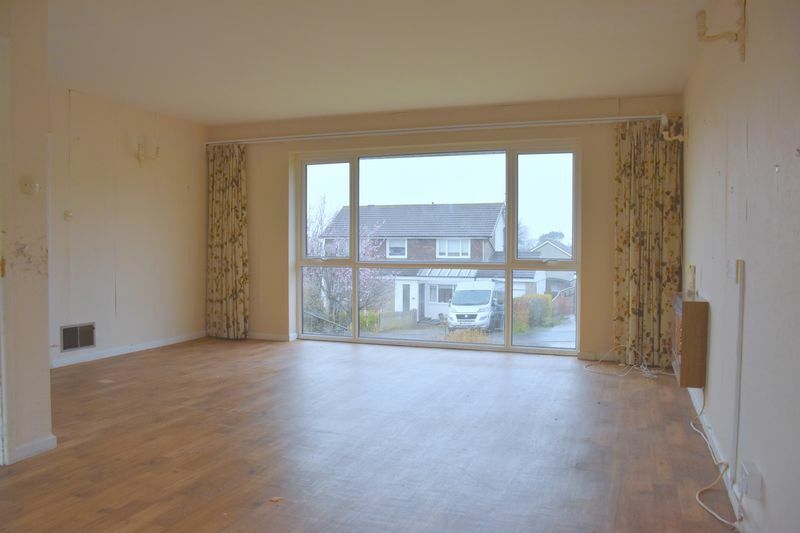 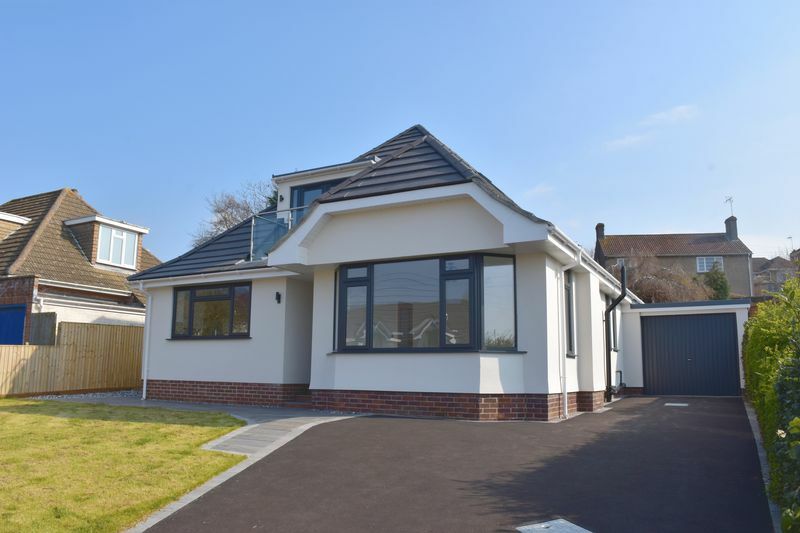 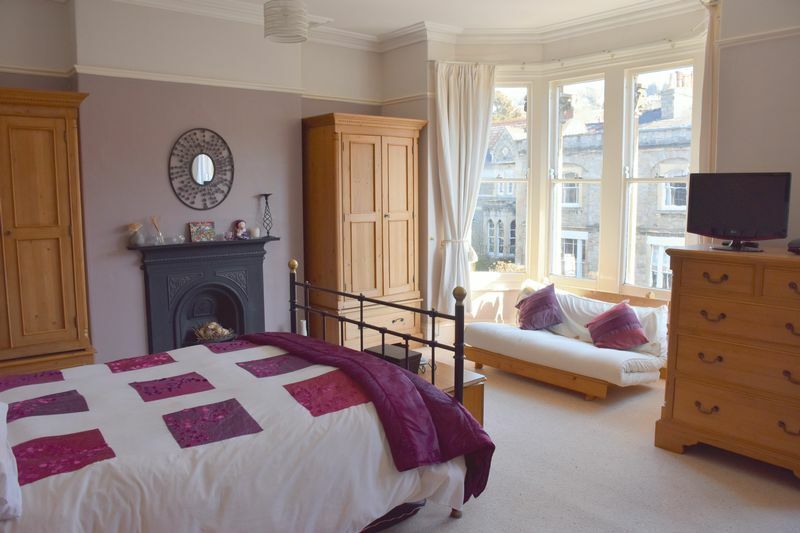 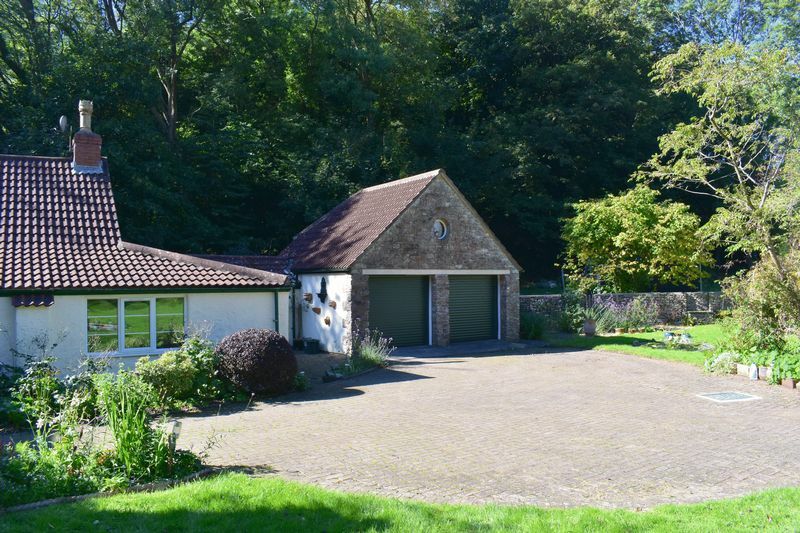 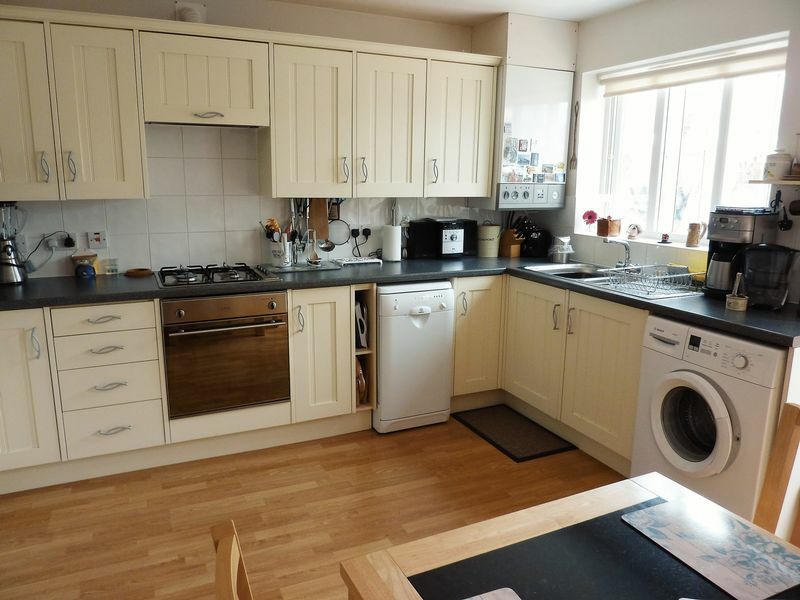 Some of excellent features include a NEWLY INSTALLED GLASS BALCONY, four bedrooms, two receptions, kitchen/breakfast room, DETACHED GARAGE & AMPLE PARKING. 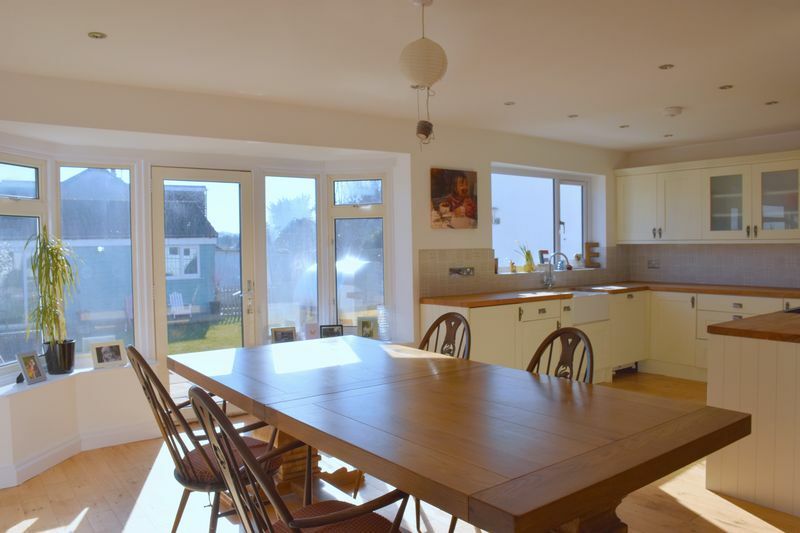 An internal viewing is highly recommended to fully appreciate all that this wonderful home has to offer!